Visually captivating photos and cinematic videos are today’s currency of lasting memories. At the height of Instagram-worthy images, wedding pictures have followed the course, and for the masters of wedding documentation, there is no hit-or-miss moment. 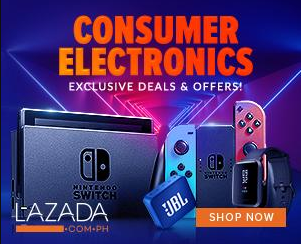 Photographers, videographers can agree that capturing moments and turning them into beautiful photographs and videos are the combined results of skills and the ability to establish relationship with the subject matter, but most importantly, owning the right tools and gears are likewise necessary investments to create that lasting impact. 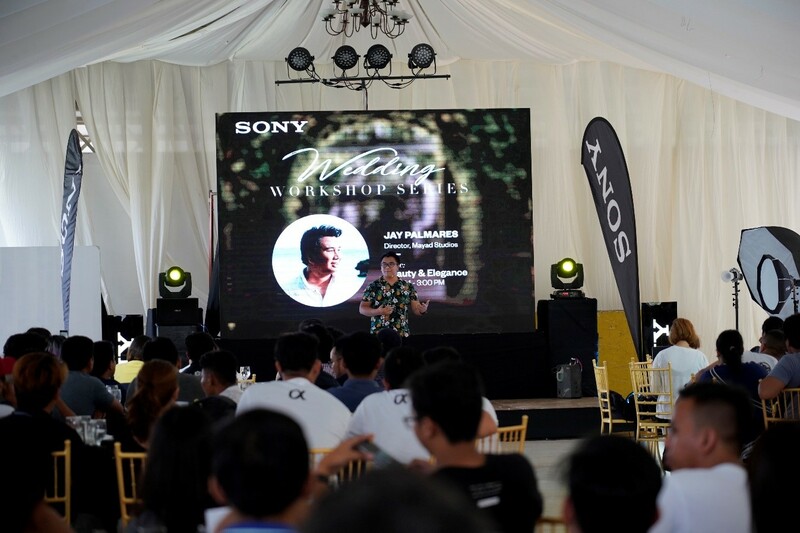 Sony Philippines takes a deep dive into the stories of wedding photo and video storytellers. 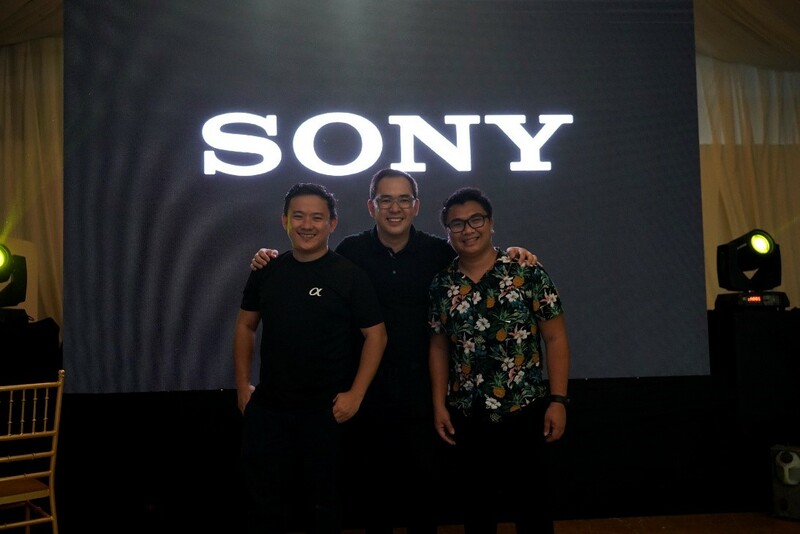 Photographers Jiggie Alejandrino, Ryan Ortega, and videographer Jay Palmares (director from Mayad Studios) share their insights about the perfect wedding gear, and how it helps them to make every couple’s wedding goals dream come true. What makes a good wedding photographer/videographer? Jiggie, Ryan, and Jay agreed that the success of their work is defined by the feedback from their clients. “One the best compliment I got is from the mother of the groom saying that I’ve captured the essence of eternal love through my lens.” Jiggie explained. Ryan and Jay added that getting referrals and turning clients into friends is a testament of good work. the different personalities of a couple and make it into a one of a kind ceremony through the SDEs that we produce.” Jay added. What are some of the important features and specifications a camera for wedding photography should require? Sony cameras are developed with full-frame sensors that produce better image quality at high ISO sensitivity. “From my experience, I believe that besides mastering the gear, behind a great photograph is the power features of the camera itself.” he added. Another important feature when shooting weddings, considering the constant change of locations, is the weight and the size of the camera. Ryan Ortega who specializes in destination weddings claims that the Sony camera’s portability, compactness, and the full frame mirrorless camera design works perfectly for his specialty. 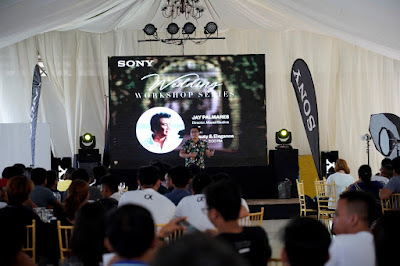 Ryan said, “It is now possible to shoot destination weddings by myself, without compromising on the quality of the images that are being produced.” He also mentioned that with the A9, A7RM3, A7M3 he can finish the wedding ceremony with just one battery pack, two at most. Sony cameras gives him more creative freedom when he does shoots. These features enable him to capture a more artistic and complex mood when shooting in different settings. What are your advice to aspiring wedding photographers when it comes to investing in a wedding gear? Sony cameras have evolved and set an even higher bar when it comes to picture quality and camera portability. With the arrow and Indian argument, the arrow being the camera gear and the Indian being the photographer, the outcome still greatly depends on how talented and creative the photographer is, but with the Sony camera series, it upgraded and changed the game for the better - making it the perfect wedding gear.